Sorry all for the delay, my camera had died. Which will show in the photos below as my before and after pictures had to be taken on different days which resulted in different lighting and evidently some days I have a pink face.. 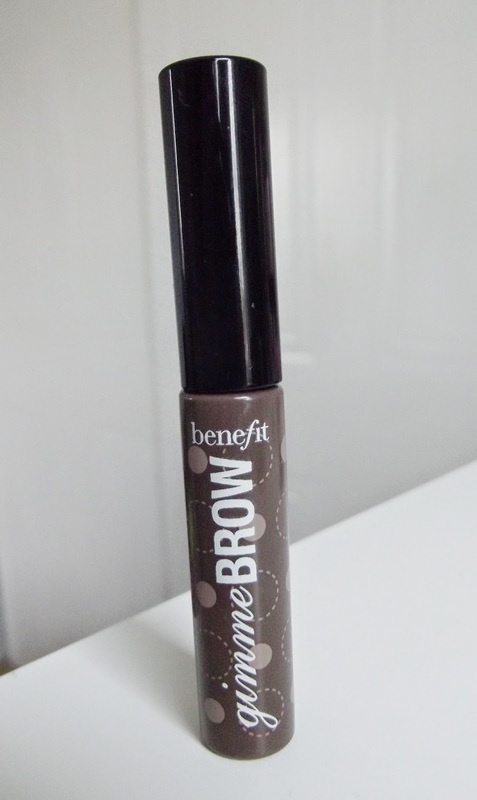 Anyway straight to it, here's Benefit's new Gimme Brow! What does it do? 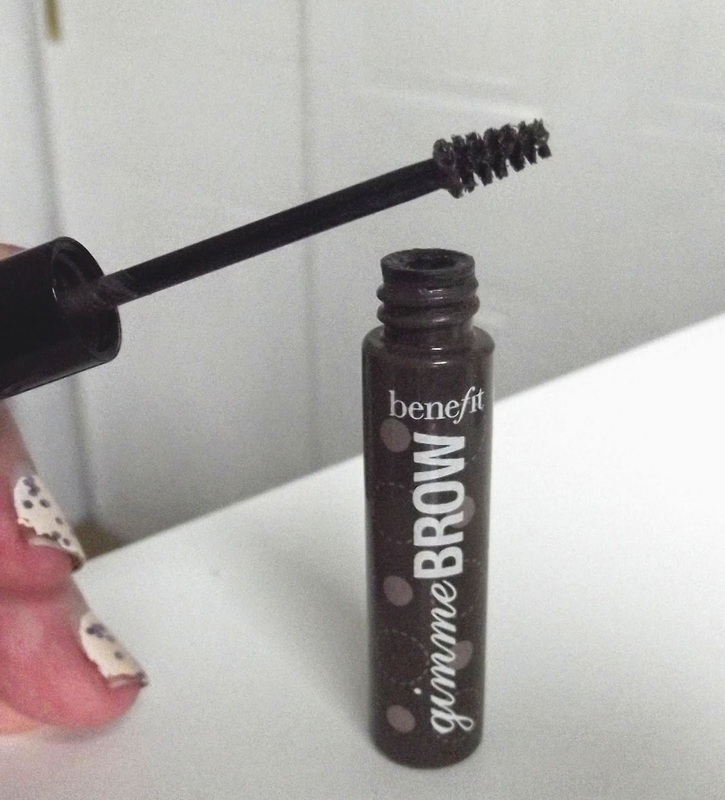 This tiny little wand fills in the gaps and defines your brow, its water resistant and keeps your brows hydrated - which is a life saver for me. For me, I love this. I've been reaching for this everyday. It's so quick and easy to use. I normally only bother with my brows when I am going on a night out or an birthday/blog event. I find them hassle just to fill them in on a daily basis. I realise it doesn't take much time but as an everyday thing I simply cannot be bothered. I actually even took this to a Starbucks a few days ago to a catch up with my friend who also neglects her brows on a day to day basis and her brows looked amazingly better with just 2 swoops. I really love this and how fast and easy this is to put on. 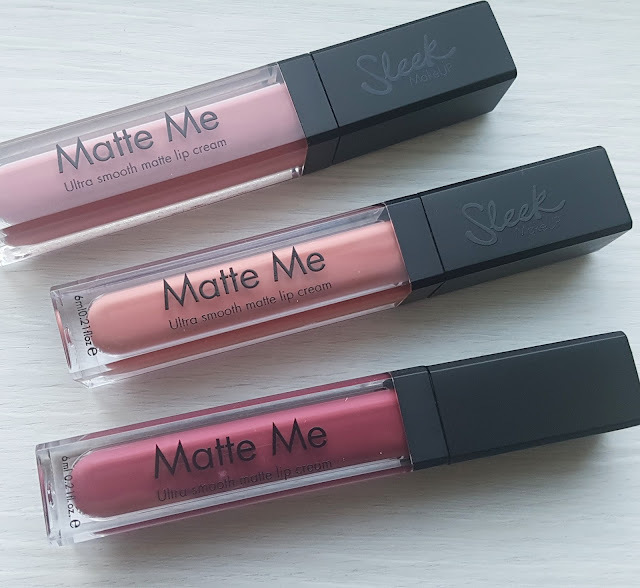 It's so hydrating compared to others I have tried they're not stiff in any way. I actually forget I have it on until I look in a mirror and see they look so much better.